It would have been terrifying to be a citizen of Botswana on early Saturday evening. A blindingly white orb suddenly streaked down the sky toward the horizon, appearing larger and brighter with every second. Just as it looked ready to crash into the Earth, it exploded into a huge dome of light, illuminating the sky. Unless you worked for NASA, you probably wouldn’t have known what happened. Even NASA only sort of knew what was going on, but the space agency stayed cool. 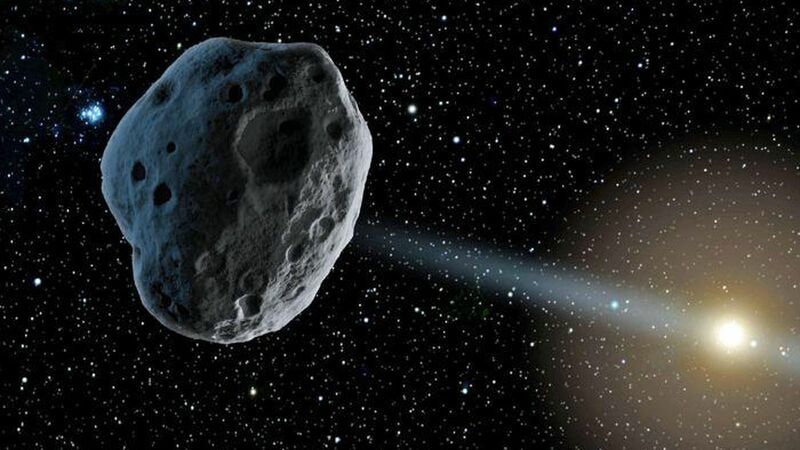 NASA was right, fortunately, and the asteroid disintegrated several miles above the surface of Botswana, which is what created the bright white fireball. Paul Chodas, manager of the Center for Near-Earth Object Studies at JPL and seemingly chill guy, reassured the public in a statement that NASA and its network of international space agencies are on top of planet’s asteroid watch, even though this most recent one may have seemed like a close call.